Dale Talde’s passion for cooking began at a young age in his native Chicago where he learned to prepare meals alongside his mother in the kitchen. More. Click Here to read about Dale's spots. 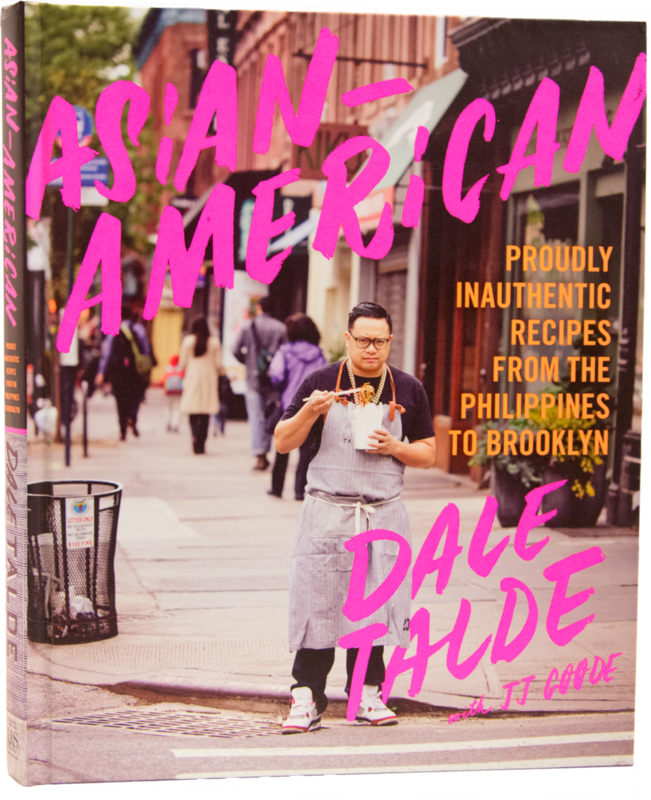 Born in Chicago to Filipino parents, Dale Talde grew up both steeped in his family's culinary heritage and infatuated with American fast food--burgers, chicken nuggets, and Hot Pockets.